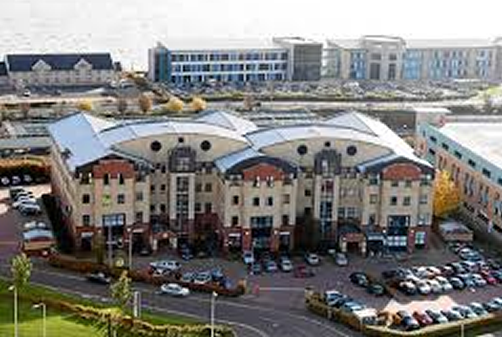 ACRE Capital acting on behalf of Charles Street Holdings has advised on the investment disposal of Caledonian House, Dundee. The 64,000 sq ft freehold office which lies on a 2 acre site in a prominent position opposite Dundee Train Station is let to the Secretary of State for Communities for a 3 year term certain. The asset was acquired by Shelborn Asset Management who have medium term re-development plans for the site.